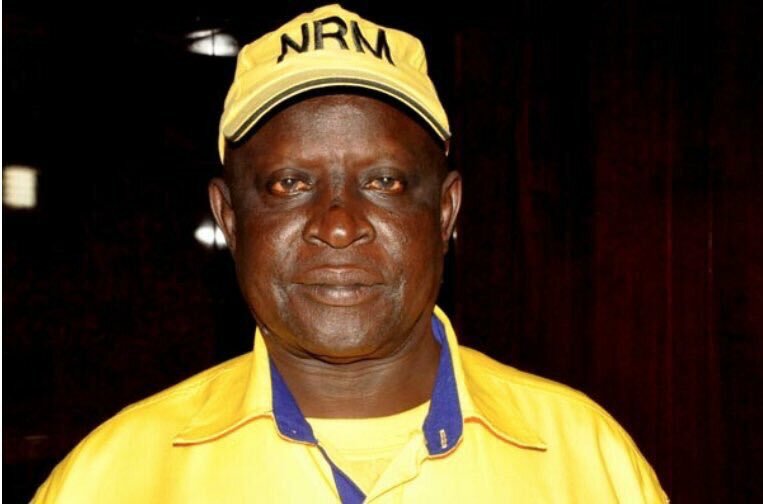 KAMPALA – Nearly six months after Col Ibrahim Abiriga, the former Arua Municipality Member of Parliament, was shot dead in cold blood, security agencies in the country are yet to make headway with investigations on his gruesome murder. According to Records at the Criminal Investigations Directorate indicate, the only information available about the murder are ballistic analysis report, the Scene Of Crime report, mobile phone analysis, call print outs and seven witness statements, all of them different in the description of the gunmen and the shooting. These were all collected during the first month after Abiriga was assassinated on June 8, 2018. Abiriga was gunned down together with his brother Said Butele Kongo, as they approached their home in Kirinyabigo, Kawanda in Wakiso District. The shooting was not any different from the assassination of Muslim clerics, Major Muhammad Kiggundu, State Prosecutor Joan Kagezi and Police boss Andrew Felix Kaweesi. The file is being handled by the department of Homicide and Kampala Metropolitan Police Criminal Investigations department led by Johnson Olal. According to one of the detectives involved in the investigations, after analyzing all the reports and findings from the scene of crime, there was nothing to go with and proceed with investigations.